Vulcanic rock is main product used in this chalk that allow a perfect grip for a perfect control of the cue ball. Box of chalk for cues ( 2pcs). 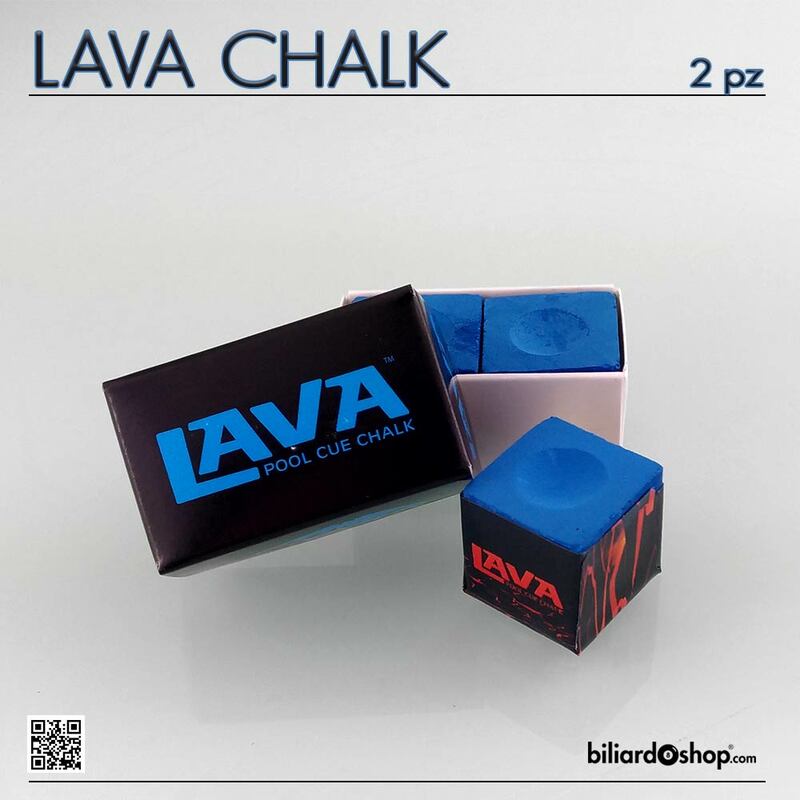 Billiard chalk for professional player. New chalk Kamui Roku. More grip, less mess!